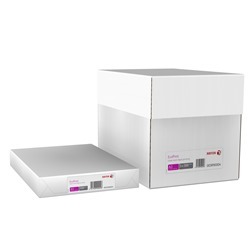 Purelypaper offers a wide range of A3 copier paper that has been developed for use with mono laser printers and mono photocopiers. 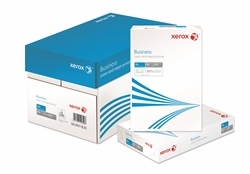 The majority of this collection are also suitable for use with mono inkjet printers and fax machines. 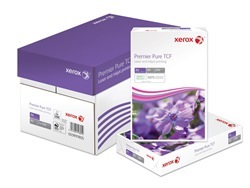 These different copier papers are great value general purpose papers for everyday office use, as well as being ideal for volume printing applications. Browse the selection of A3 copy paper below for a choice of top quality brands including Image, HP, Xerox and Discovery. 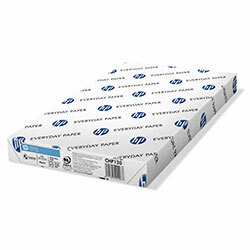 A great value, multi-purpose paper suitable for all applications. 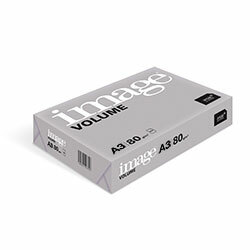 For high volume printing and copying. Reliable and consistent performance page after page.